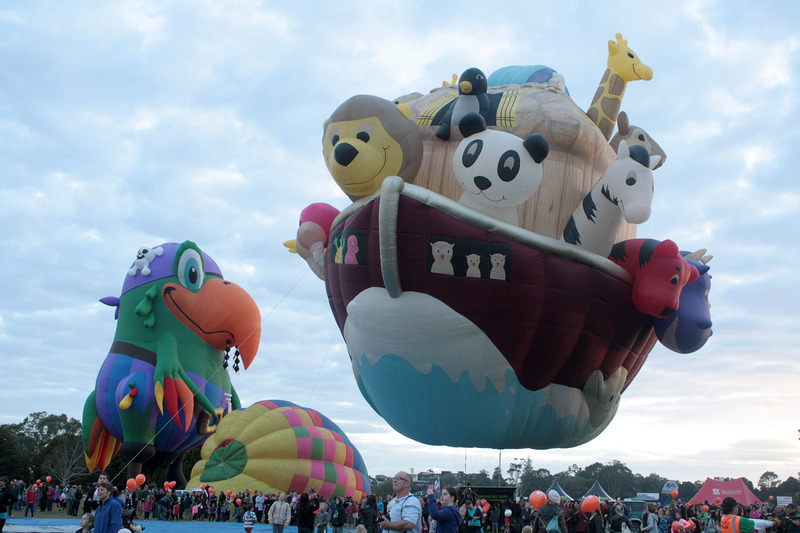 Kiwi Balloon Company proudly attended the Balloons over the Mighty Waikato 2018 Fiesta from the 21st to the 25th of March. We had a good week with flights every day. It was an incredible week and we look forward to attending again in 2019. 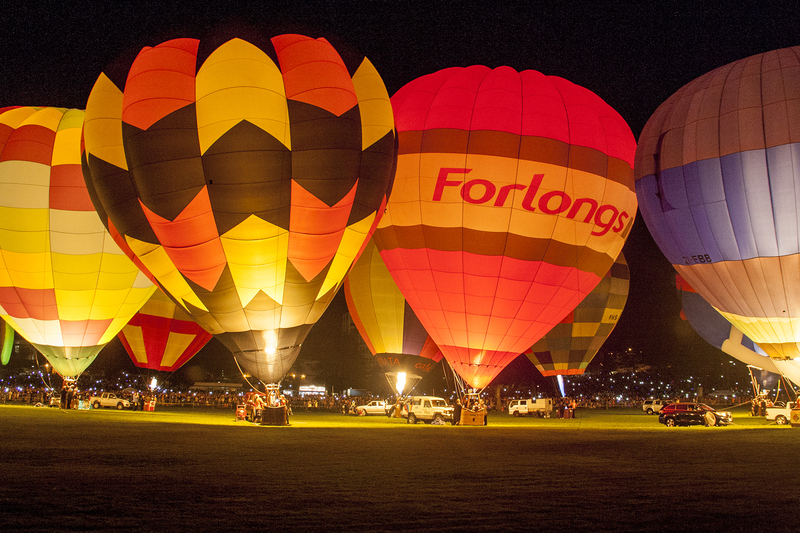 Kiwi Balloon Company proudly attended the Sunrise Surprise Balloons over Waikato 2017 from the 22nd to the 26th of March. 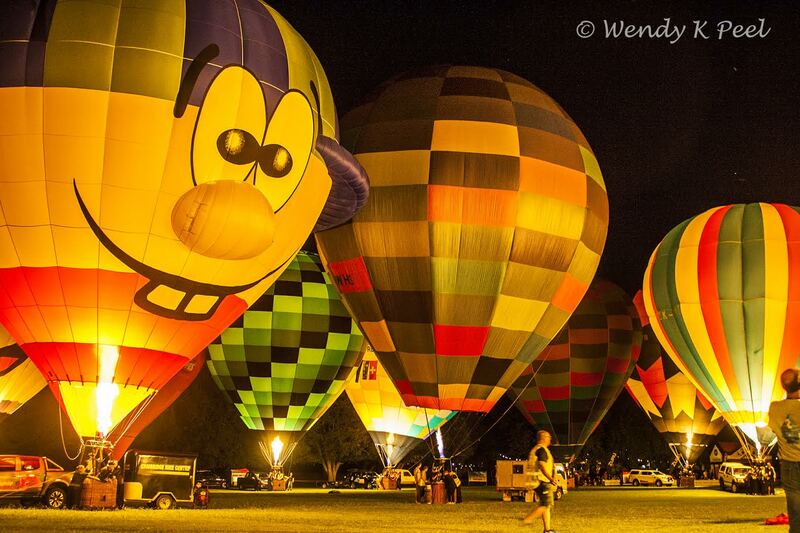 Although the weather could have been better we still managed a couple of flights and had an amazing time. It was an incredible week and we look forward to attending again in 2018. 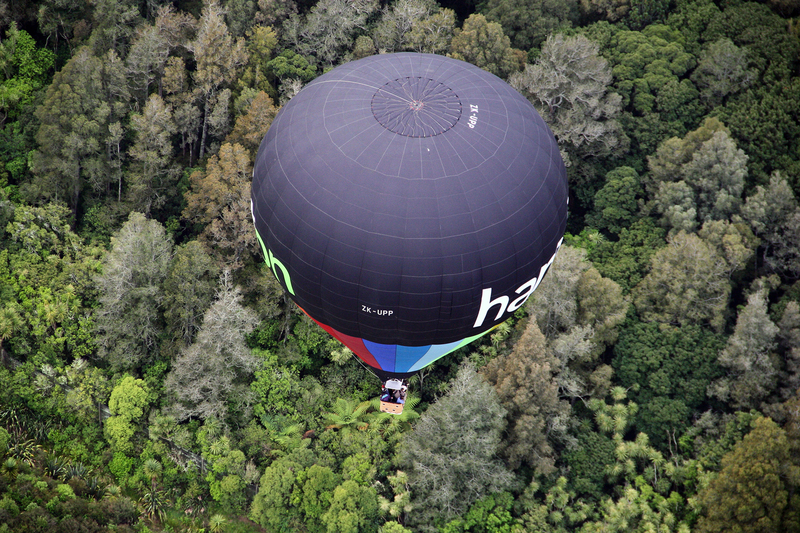 Wonderful flight this morning with Kiwi Balloon Company. 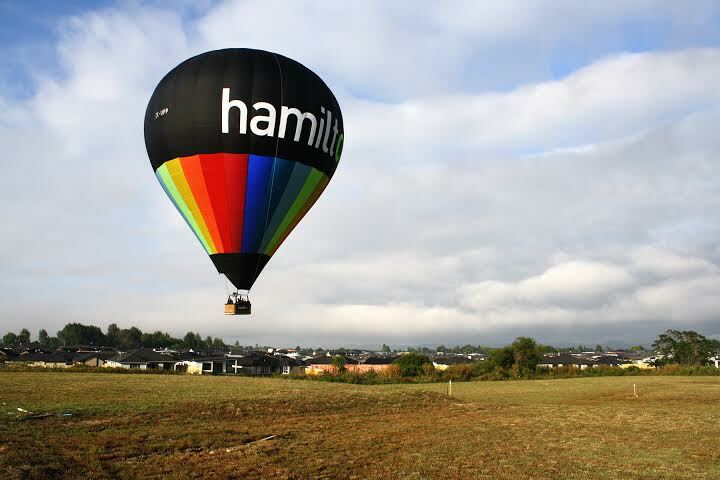 After waiting for the fog to leave we lifted slowly from Innes Common Park in Hamilton and meandered across the skies out to farm property on Collins Road. We were joined in the skies today with good friends cruising along in ZK-PEA (v2). 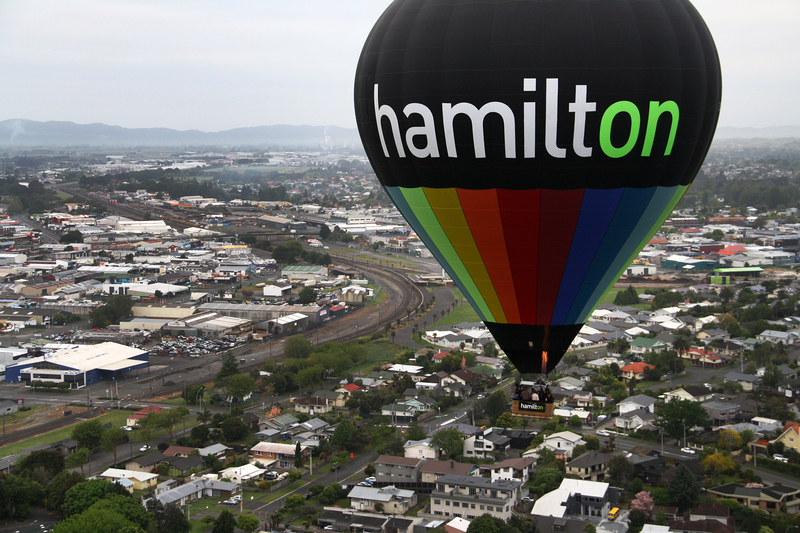 Great flight over Hamilton City this morning 13/02/2016. 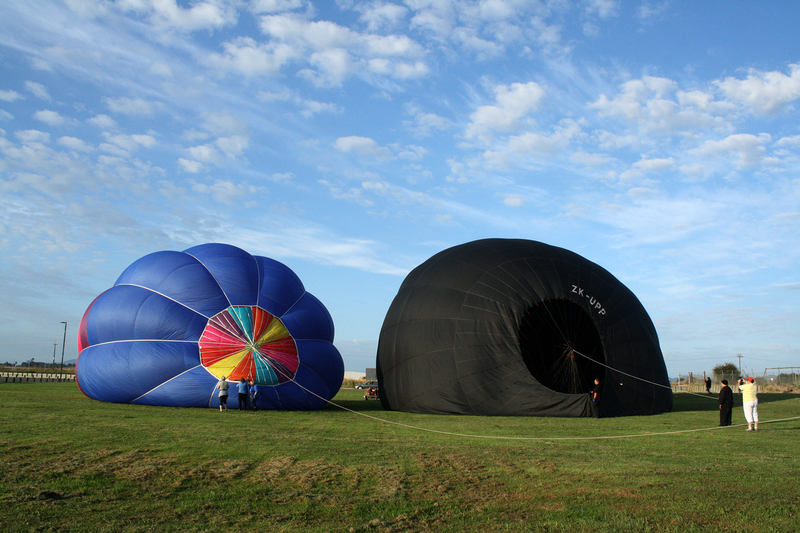 Landed out at The Base.. Another balloonist was setting up for tethering as we landed and our passengers got so see more ballooning activity. Afterward it was back to The Cook for bubbles and snacks. 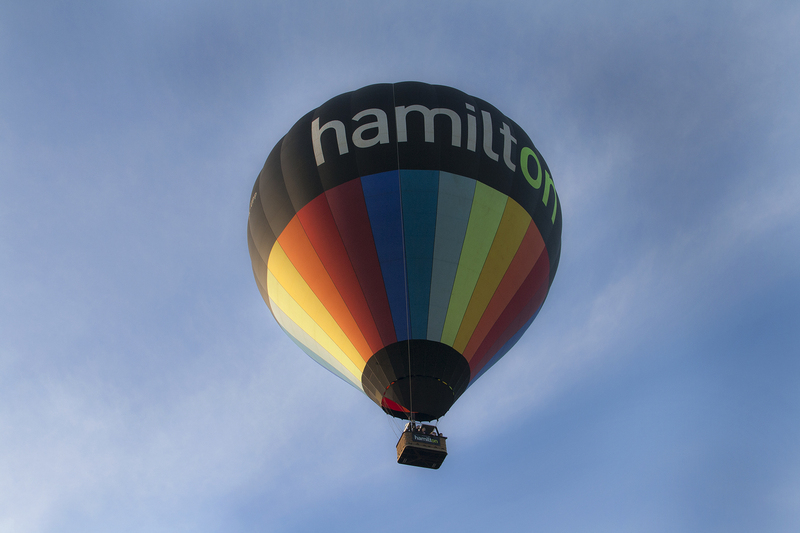 A Timelapse video taken from on board our balloon! The video has been created by Dan Taylor. Another wonderful event to attend with so much happening. Mass ascension, city burn and school hop just a few of the activities that we were involved in. 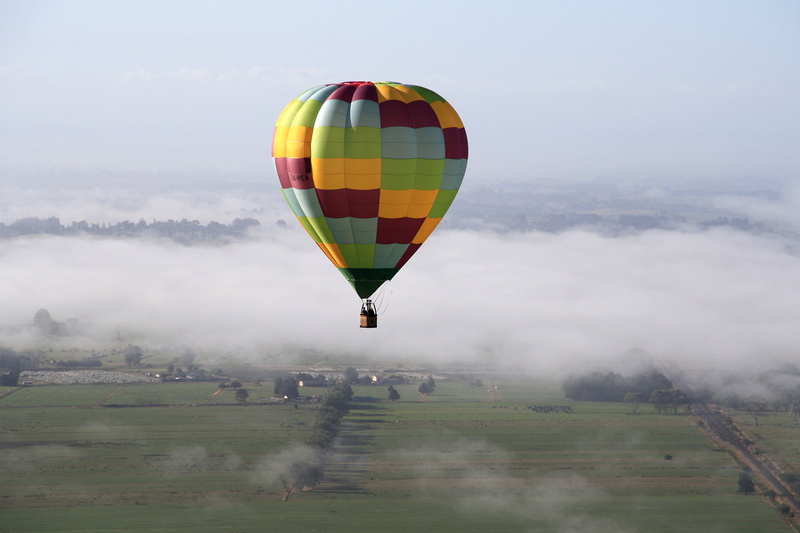 Three out of five days flying with very happy passengers especially the lovely group from Whangarei Kamo 60up group.